If you had 5 minutes on your local noon hour news show, what would you talk about that connects your wisdom/business to current affairs? Turn that into an email pitch. PS: Creatives & Career lovers! 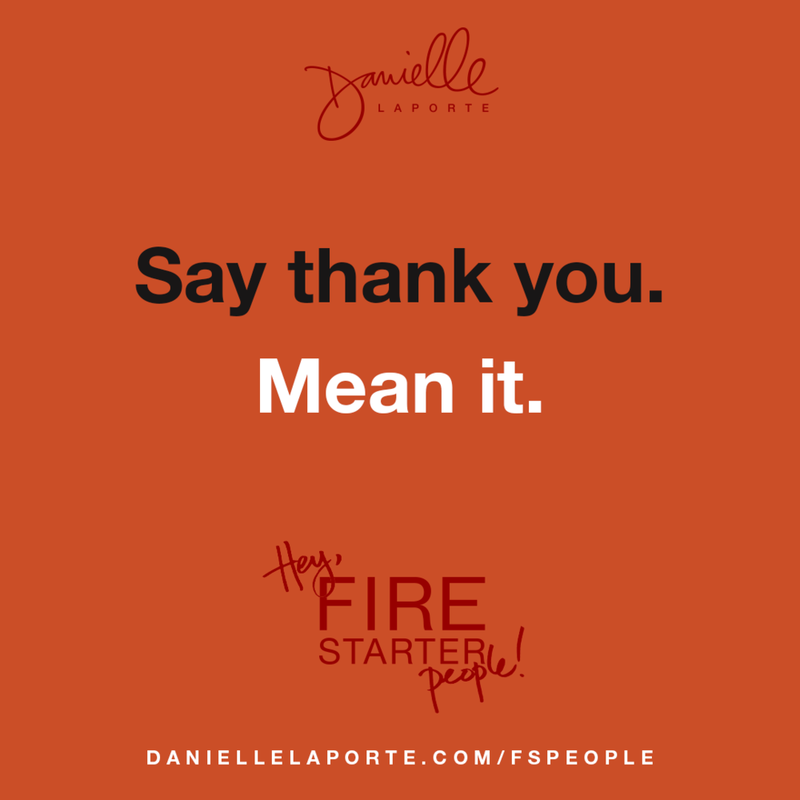 I've got an e-list called Hey!FireStarterPeople! I mail 1x a month to fan your entrepreneurial flames. Simple. Hopefully useful. Try it out HERE.